Luke Winkie covered “The Struggle Over Gamers Who Use Mods To Create Racist Alternate Histories” for Kotaku. Gizmodo’s new investigative podcast “The Gateway” released its second episode, Part 2: Origins diving into Teal Swan’s dark past, which you can listen to here. Sadly, we also recognize we lost two greats this week. Julianne Escobedo Shepherd reflected on the life and death of fashion designer Kate Spade, and Kevin Pang wrote his own touching remembrance of Anthony Bourdain. Our team also published a lot of other important and compelling journalism. 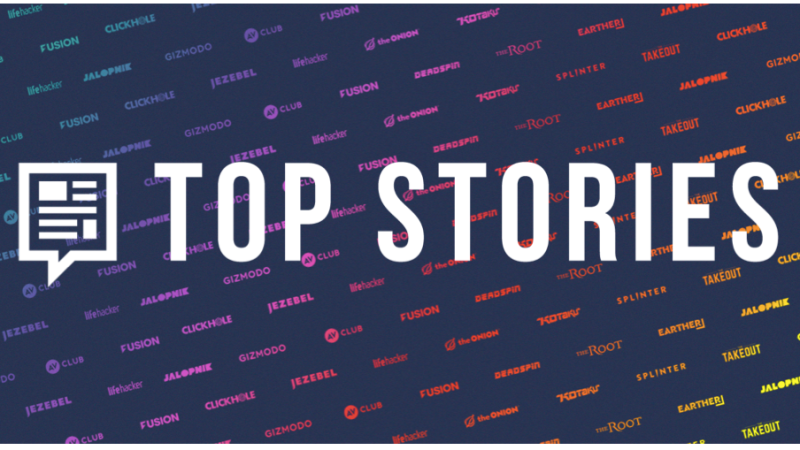 Below is a round-up of some of the best stories published across the Kinja network during the past week. Warning: This story is not about America’s criminal-justice system.